I love SHAKER CARDS and WOW these are super cute! Have you subscribed to Paper Pumpkin yet? It is fun getting a surprise in my mailbox once a month! 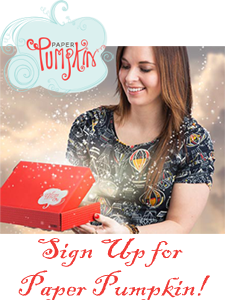 Offer Details: Use promo code “BOGO” at PaperPumpkin.com, they’ll pay the regular price of $19.95 USD/$26.95 CAD and get their second month for FREE! If you subscribe with the promo code between now and September 10, you will pay full price for the September kit and get the October kit free. If you subscribe between September 11 and October 10, you first kit will be the October kit and you will get the November kit free. IMPORTANT: Offer invalid if subscription is suspended or cancelled during the first two months. In other words, subscribers cannot cancel or suspend their subscription during their first two months—if they do, the offer is void. After the first two months, the subscription will continue for $19.95 USD/$26.95 CAD + tax per month (shipping included) unless cancelled or suspended. Ends October 10, 2016 . Bold Botanicals is the perfect blend of subtle tones and bright patterns. The photopolymer stamp set features innovative designs for beautiful backgrounds and fun phrases for a variety of occasions. 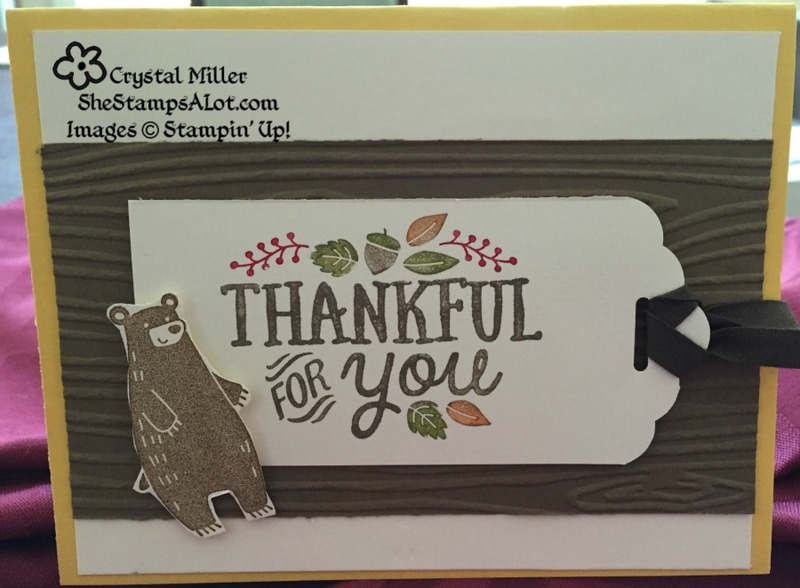 With three different card styles and a variety of embellishments, this kit is sure to help you find your monthly crafting mojo! 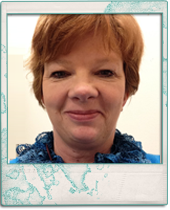 This card was inspired by a card from Ronda W’s leadership group! Cut Flirty Flamingo to 5 ½ x 8 ½ and fold in half. 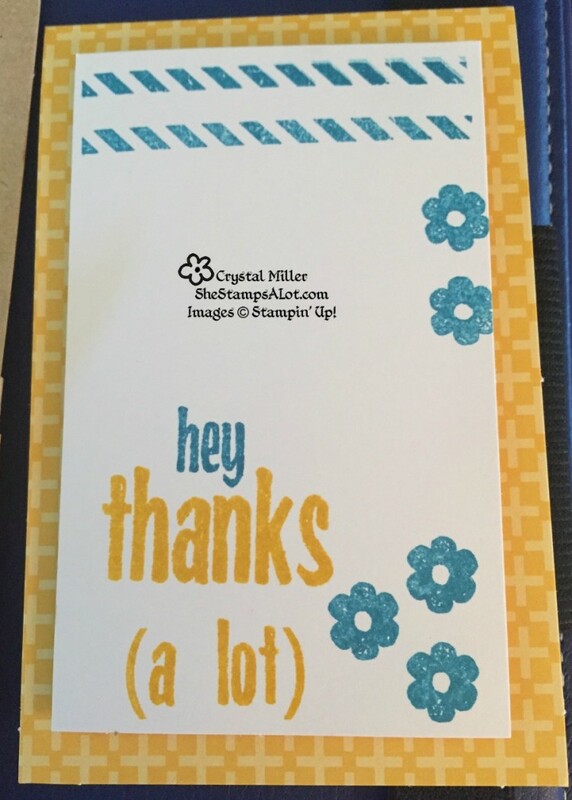 Cut Whisper White 3 ¾ x 5, and use Basic Gray Ink and stamp a greeting from the Rose Wonder set. Stamp the top half or more using Flirty Flamingo. You may choose to Stamp a couple of times to get a variation of color. Cut Basic Gray 4 x 5 ¼ and layer the Whisper White on top, then wrap the strip of Organza Ribbon and tie in a knot. Stamp the same flower with Flirty Flamingo and Punch out with the Pansy Punch. 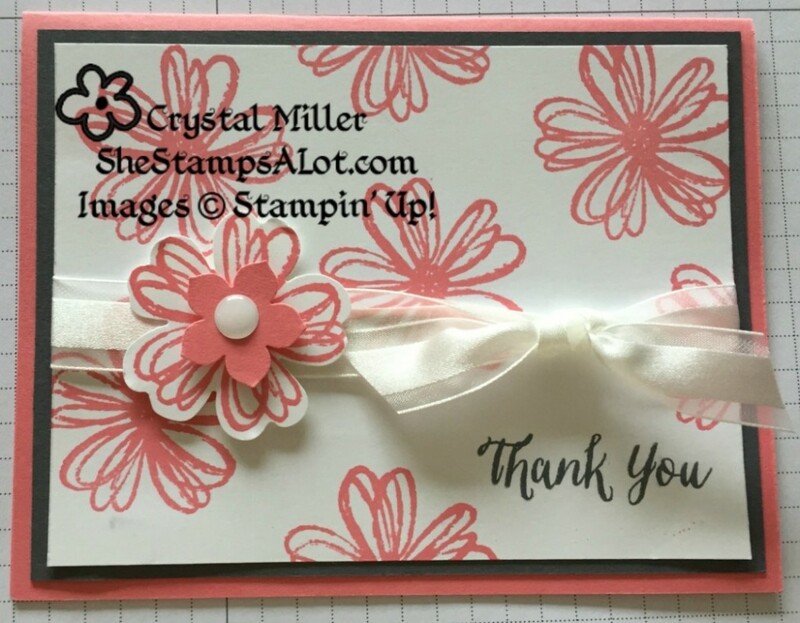 Layer on a Petite Petals flower with Flirty Flamingo card stock. 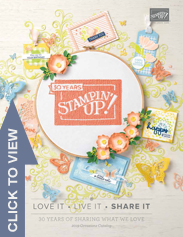 Embellish with a White Accent and layer over the ribbon with Stampin Dimensionals. Giving a gift? Recognizing a special occasion? 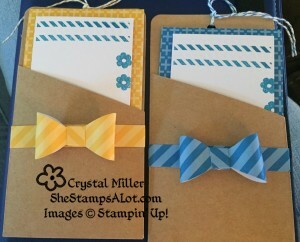 Do it up right with a card, tag, or bag you make yourself. It’s easy, and it’s even more fun when you get together with friends to assemble your kits. We’ll show you the basic steps; you can mix and match colors and pieces to create the look you want. Fold your Daffodil Delight Card Base in half and mount your Very Vanilla 4 x 5 ¼ to your card base. Run your Soft Suede through Big Shot using your Woodgrain Embossing Folder. Mount in the center of your Very Vanilla cardstock. Stamp a bear on your 2 x 2 ½ piece of Very Vanilla and cut him out! 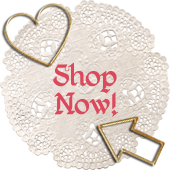 Use the Scalloped Tag Topper and punch out the end of our 2×4 piece of Very Vanilla Cardstock. Use markers to color the greeting on your stamp. Be SURE and USE the BRUSHTIP end. Huff on your stamp and then stamp it on your tag. Pop your tag up using dimensionals on to the Woodgrain Soft Suede, and then pop up your bear on the tag or woodgrain…however or whatever makes you happy! Run some ribbon thru the tag and knot it and trim the ends. Create a stack of all-occasion cards. Make one when you need it, or make them all and use them later. 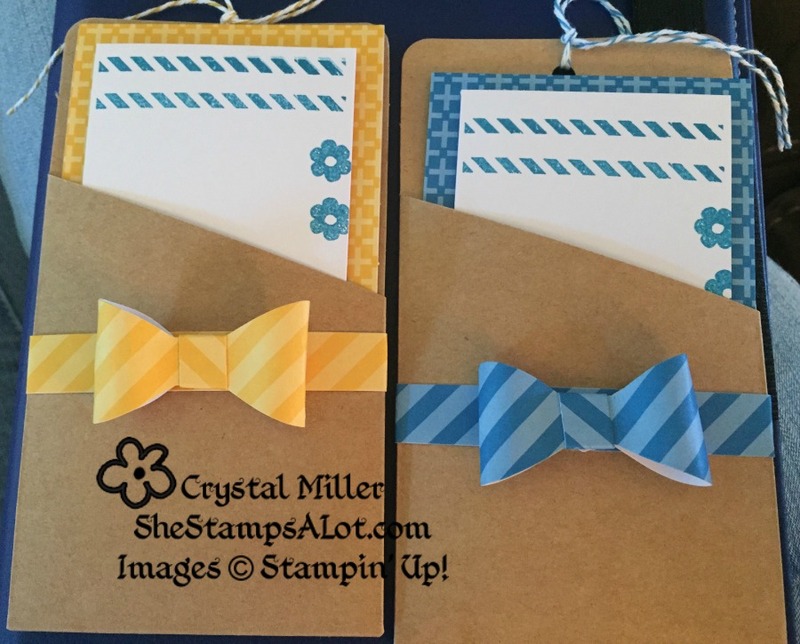 Learn how easy it is to make your own cards. Watch the video to learn what to do and what you need for this fun kit! This all-inclusive kit includes preprinted cards for the perfect artistic look without the mess. 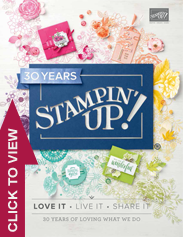 Includes supplies for 20 unique cards in 3 sizes and an exclusive stamp set. Make one when you need it, or make them all and use them later. Learn more about the kit in this video. I love this project kit and it is on my wish list! I can see giving it as a gift! Watch the video and tell me what you think! 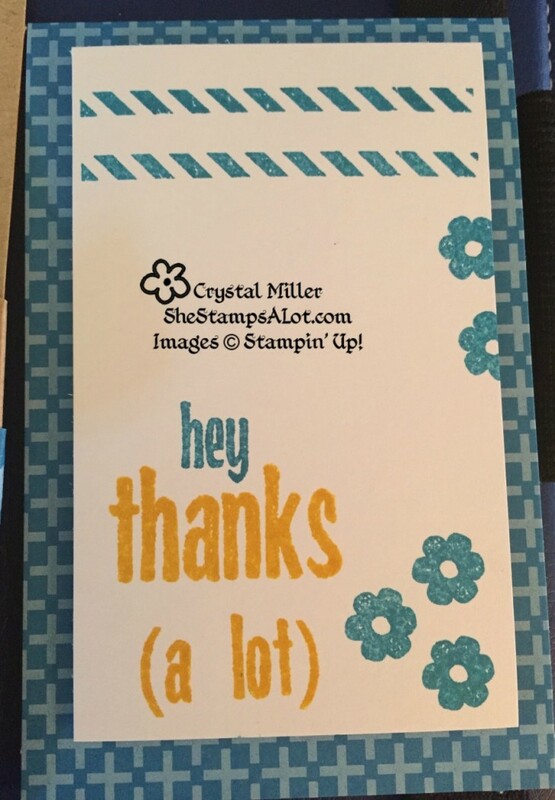 This month’s Thank You cards are from the April Paper Pumpkin Kit. 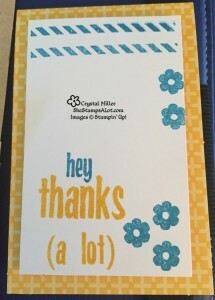 I made the kit my own and used all the cards for thank you. Look for the April Paper Pumpkin Video and compare my cards to the kit!